The Economic and Financial Crimes Commission says it has recovered ₦328.988 billion from nine major oil marketers in Kano. 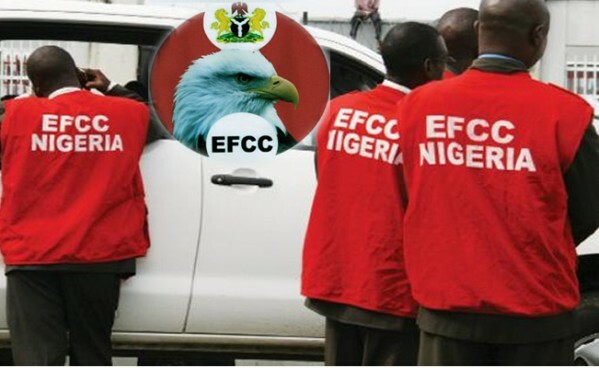 The Head of EFCC’s Operation in the North West, Dr Hamisu Dan-Musa, disclosed this at a news briefing in Kano on Tuesday. He told journalists that the amount was recovered from the marketers between July 2016 to July 2017. Dan-Musa added that the recovered money has been paid into the federation account through the Nigerian National Petroleum Corporation.